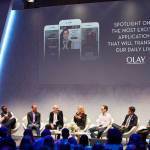 "AI is not a technology of the future – it’s transforming our world today"
BARCELONA, Spain--(BUSINESS WIRE)--Today, global skincare brand Olay celebrated its Mobile World Congress debut with the global launch of Olay Skin Advisor, a new platform designed to help women better understand their skin and find the products best-suited to their personal skincare needs. Rooted in a suite of artificial intelligence technologies, Olay Skin Advisor marks the first application of deep learning in the beauty industry, arming women with the knowledge they need to care for their skin and better navigate the often-confusing beauty aisle. 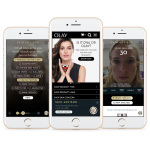 Olay Skin Advisor is a web-based skin analytics platform that provides women with exceptionally precise, personalized skin education and product recommendations on their mobile phones or tablets. With just one selfie, Skin Advisor analyzes a woman’s face to determine her current “skin age” (i.e. how young or old she looks) and which areas of her face are driving that age. Following a short series of questions about her personal skin concerns and product preferences, Skin Advisor delivers a personalized product regimen recommendation based on extensive knowledge about what products have worked best for women like her – women with the same skin concerns, needs and preferences. Ultimately, Olay Skin Advisor helps her find the products that are right for her specific skincare needs, delivering skin transformation that will help make her look Ageless. NEW selfie optimization technology: New with the 2.0 experience, this optimization sets women up for the most accurate skin analysis by enabling them to upload the best quality selfie. 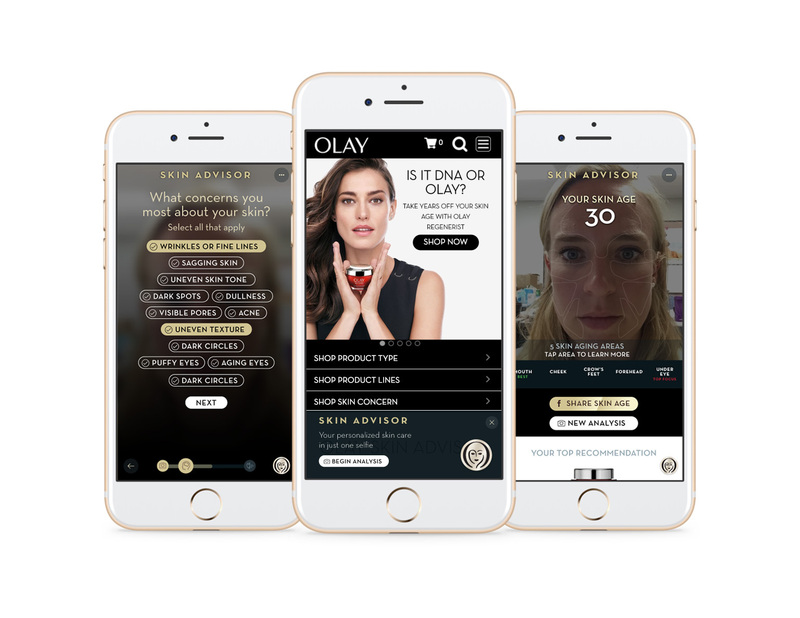 Olay’s VizID™ Technology (a deep learning model): Using labeled pixels of a woman’s selfie and what it has come to learn about women’s skin from the hundreds of thousands of selfies in its database, Olay Skin Advisor detects areas that are driving her “skin age,” identifies her “Best” and “Improvement” areas, and analyzes these areas to determine what’s holding it back from looking ten years younger. NEW synaptic intelligence: Also new with the 2.0 upgrade, synaptic intelligence combines the experience, trainings, and learnings of Olay scientists, skin care experts and consumers, accordingly searches millions of combinations of products to pinpoint a personalized regimen, and explains why it’s right for her. With more than one million visits to date, Skin Advisor is already helping women find the right products for their skin type. The more photos and data that are processed, the more Skin Advisor learns about women’s skin at every age and about their skin concerns and preferences, making it increasingly smarter with each use. To begin your own skin analysis, visit https://skinadvisor.olay.com on any smartphone or tablet. Olay is a worldwide leader in skin care and has been trusted by women for over 60 years. Olay continues to hold to the philosophy it was founded on: to maintain a deep understanding of women’s changing needs and to combine products that fit their needs with the latest advances in skin care technology. 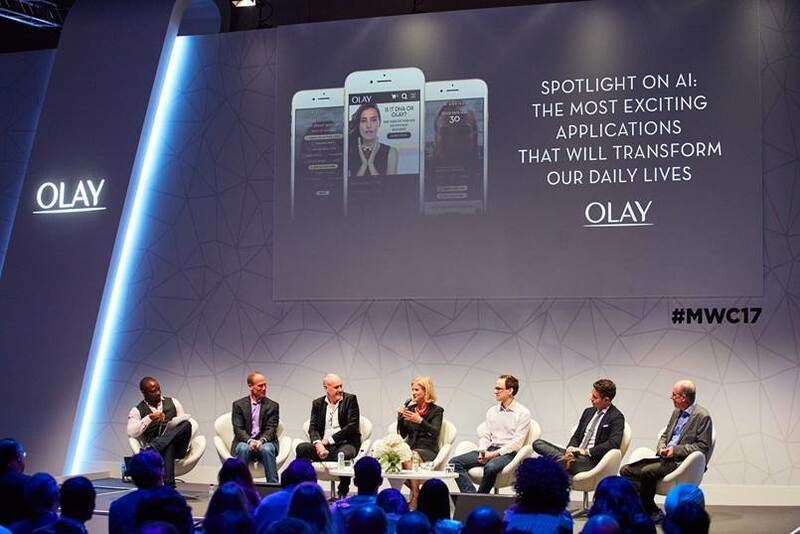 The end result—superior product performance women have come to expect from Olay. It brings healthy, beautiful skin to more than 80 million women on five continents.